Aereo offeres 2 times during the week for parents to drop in with their little ones to come explore the gym. Children under the age of 4 can come enjoy the gymnastics atmosphere with mom, dad and some friends without the structure of a class. 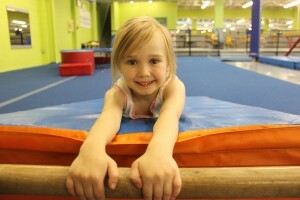 A great way to check out the gym and see if your little one is interested in all gymnastics has to offer ! Drop Ins are Monday and Wednesday mornings 9:30am-11:30am.